Whether privately or publicly owned, organizations have specific financial goals to meet. The challenge that chemical companies face is the lack of visibility around key drivers of profitability during specific time periods. For example, a specialty chemicals company will have stockpiles of raw materials, intermediates and finished products. Managing which orders to produce to drive profitability can be a hugely complicated endeavor. But if outstanding orders could be prioritized by the revenue that each generates, the benefits to the bottom line would be substantial. Working with chemical companies across the country, I find executives struggle to manage profit fluctuations caused by the ever changing mix of specific product production. Obviously some products are more profitable than others, so the slightest change to product mix can cause profits to rise or fall. Enterprises need to be able to identify the best opportunities and most profitable products to develop. They need access to data that helps determine what products need to be in place to meet corporate revenue goals ─ this quarter, next quarter and at year end. They need to identify effective cost containment measures and drive true operational excellence throughout the entire organization. 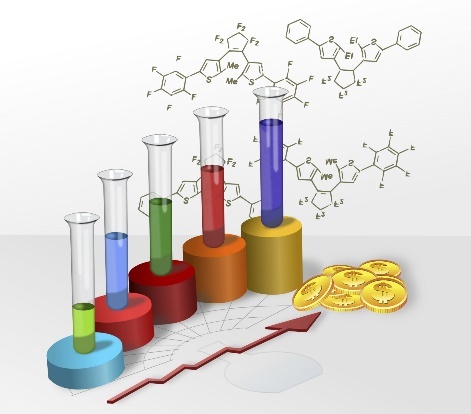 Rolta recently presented an informative webinar, “Mitigating Revenue Risk in the Chemical Industry.” It shows how Rolta OneView™ delivers chemical companies operational data so educated decisions can be made in time to meet corporate goals. Click here to download and listen to the archived webcast. 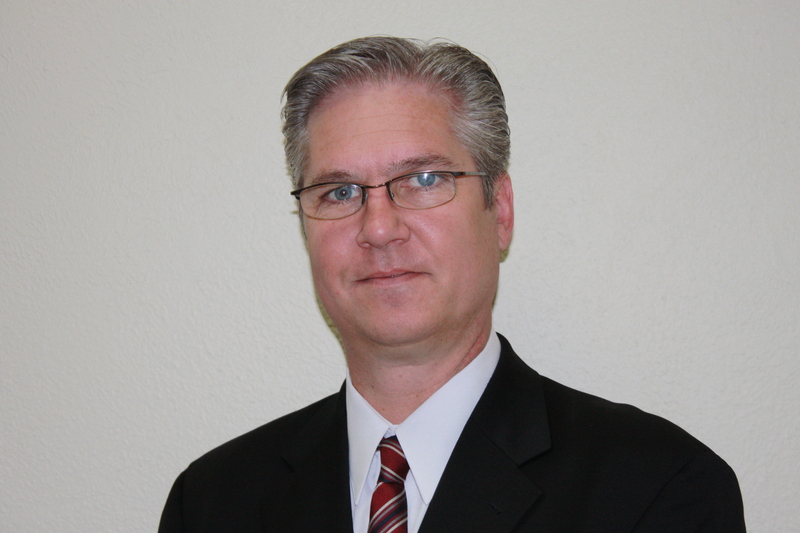 David Dunn is Vice President, Business Development for the Rolta OneView product in the chemical industry. Prior to joining Rolta, Mr. Dunn held numerous senior industry positions in the specialty chemical and plastics industries and as an industry lead for SAP in chemicals.